The Army has finalized requirements for a mounted position, navigation and timing solution. 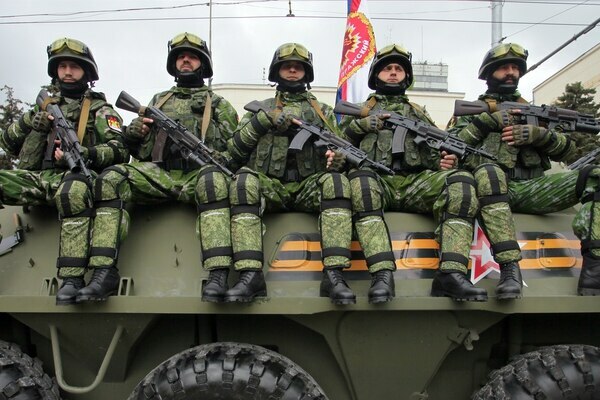 As the Russians blitzed the Crimean region of Ukraine with cyberattacks, electromagnetic jamming and unmanned aerial systems, the U.S. military closely observed the battle tactics and recognized its need to transform. 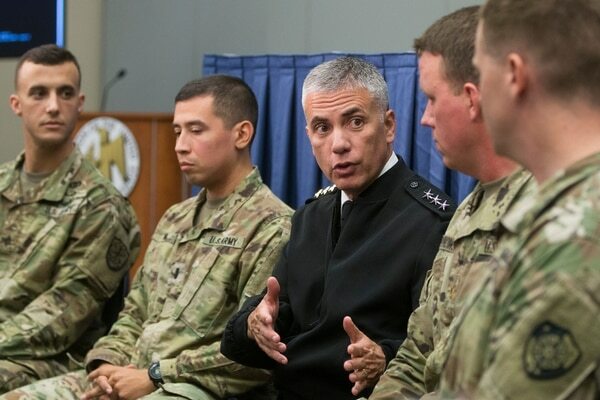 Lt. Gen. Bruce Crawford, the Army’s top uniformed IT officer, said he wants to develop an ambitious plan in the next year that would move more than 2,000 Army applications to the cloud by 2023. Can this AI tech find a terrorist in a surveillance video? 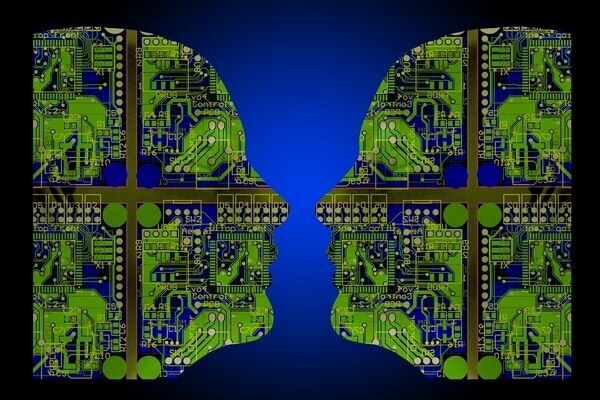 A video analytics and cloud computing firm wants to use artificial intelligence to make ISR easier for the Army. 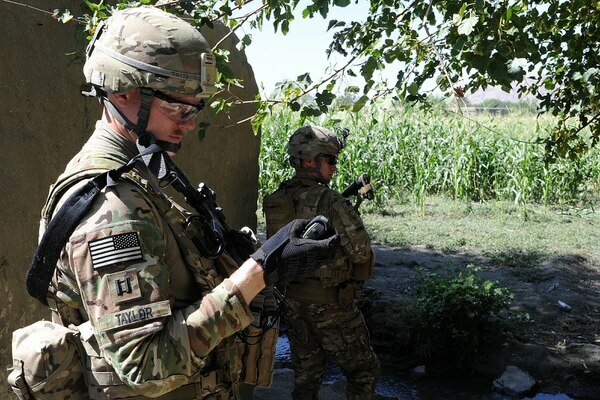 In the decades since the GPS satellites first launched, position, navigation and timing services have gone from being a luxury to becoming a minimum requirement for military planners across all the services. 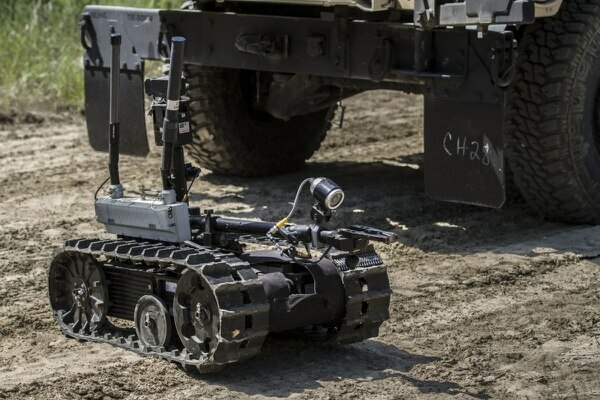 Is the Army ready to bring robotics and autonomy into its ground formations, or is it still just over the rainbow? 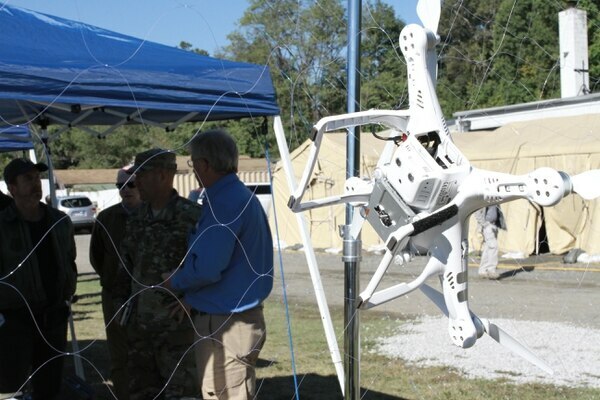 The Army, as well as the other services and Pentagon organizations, are on a quest to find enduring countermeasures to defeat enemy drones in what has become a cat-and-mouse game. Northrop Grumman's IBCS missile defense system continues to adapt throughout the development process. 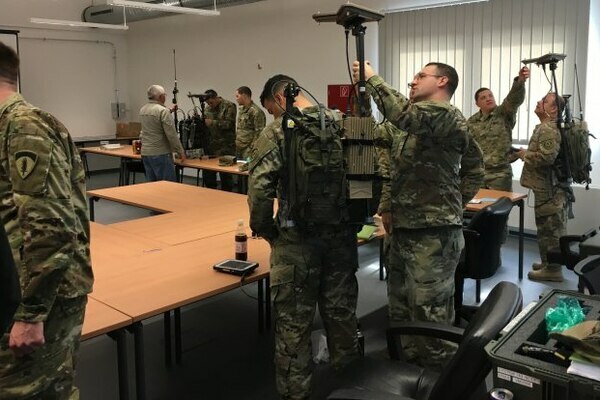 The Army’s cyber operators want unit commanders to know they’re ready to deliver tailorable solutions -- and they're bringing their servers with them. 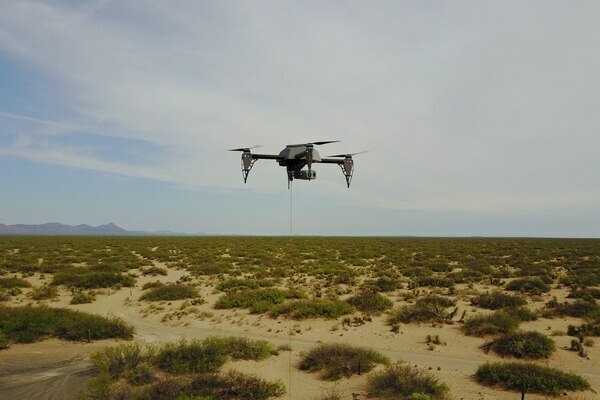 Hoverfly unmanned aircraft systems can fly for a month, are quickly deployable and barely detectable, and the company thinks it has a solid fit for the U.S. Army. 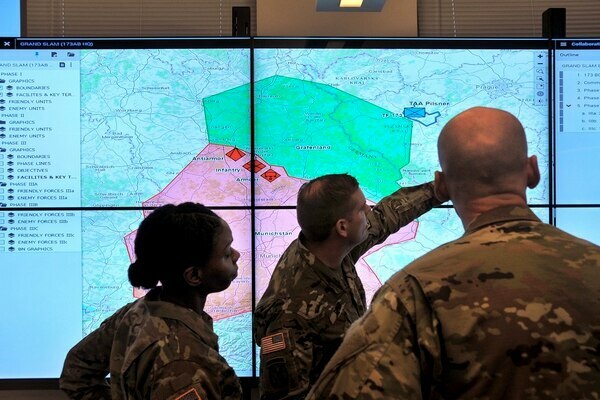 The work focuses on getting in-demand capabilities into soldiers hands as quickly as possible. What has to change for satellite communications in the next year? Find out from a panel of experts at AUSA 2018. 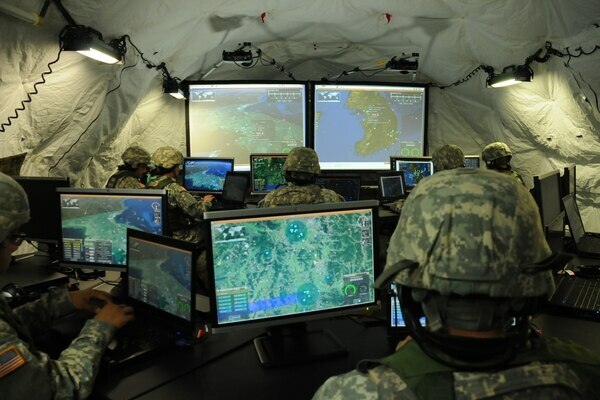 How does cloud computing accelerate Army decision-making? 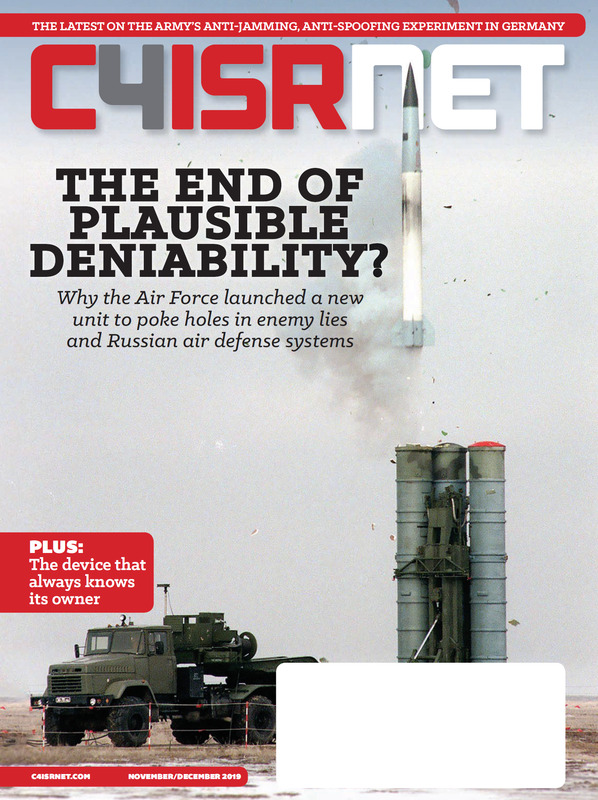 How does network modernization fit into the National Defense Strategy?